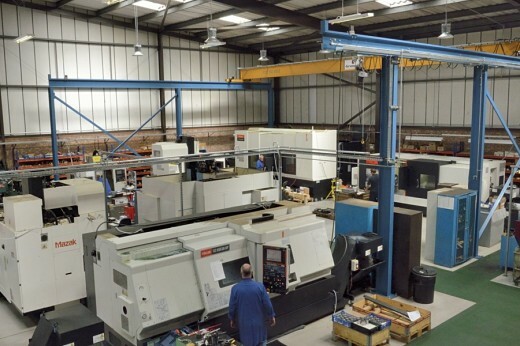 Summit Engineering (Birmingham) Limited has continually invested in CNC milling machines to ensure we have the capacity and capability to meet our customer needs. 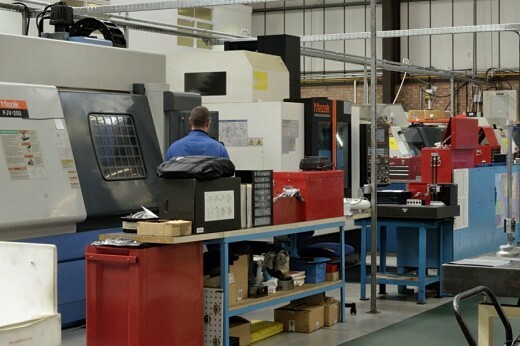 Our flexibility to machine through the life cycle of components (NPI (New Product Introduction), Volume and Stranger & Alien/Aftermarket) enables us to support you from the smallest to largest batch without compromising on quality, or delivery. 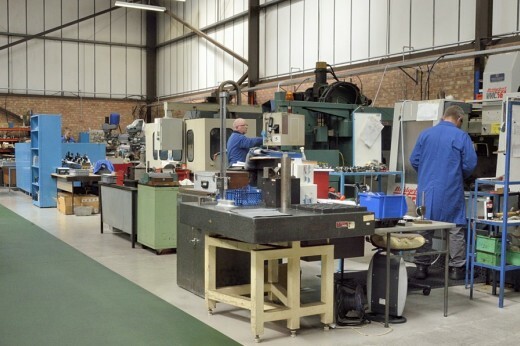 We work with a variety of material forms: Casting, Bar, Billet, Plate, Tube or Forgings in a range of materials: Aluminium, Titanium, Inconnel, Duplex, Stainless Steel, Cast Steel, Hastalloy, Tool Steel, Carbon Steels, Nickel, Monel, Brass and Copper. 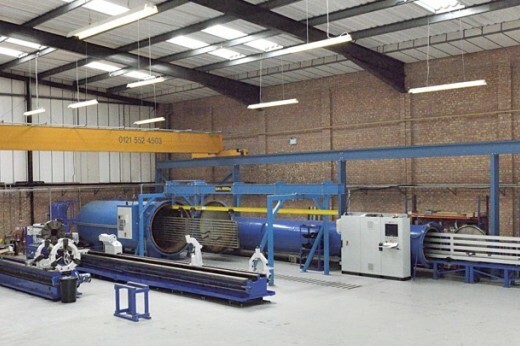 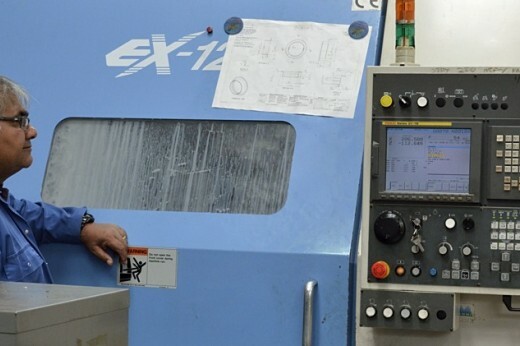 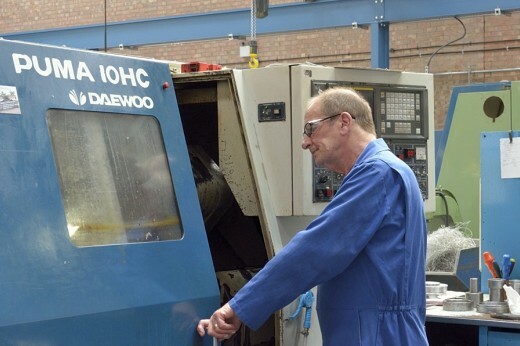 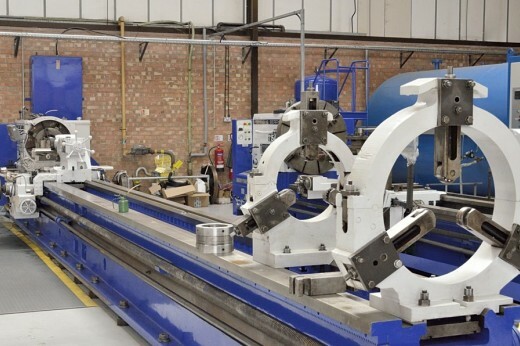 Summit Engineering (Birmingham) Limited has continually invested in CNC turning machines to ensure we have the capacity and capability to meet our customer needs. 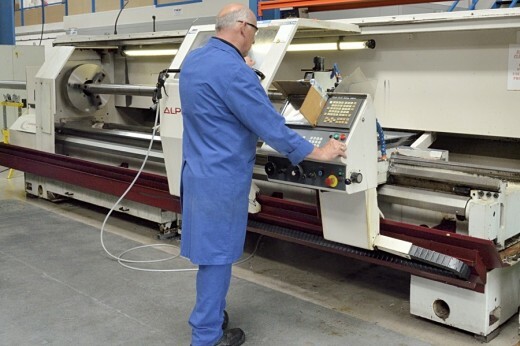 We work with a variety of material forms: Casting, Bar, Billet, Tube or Forgings in a range of materials: Aluminium, Titanium, Inconnel, Duplex, Stainless Steel, Cast Steel, Hastalloy, Tool Steel, Carbon Steels, Nickel, Monel, Brass and Copper, Polyether ether Ketone (PEEK), Ryton® PPS and Polytetrafluoroethylene (PTFE). 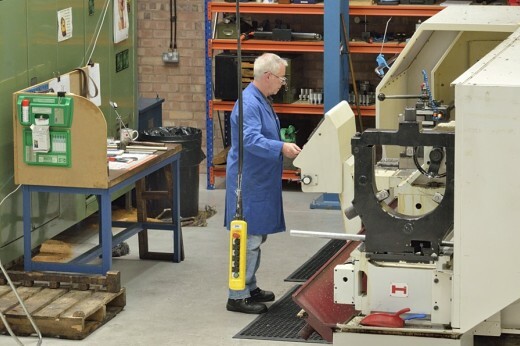 Summit Engineering (Birmingham) Limited has the capability to support you with your subcontract grinding requirement in either ‘Surface Grinding’, ‘Centreless Grinding’ or 'Universal Grinding'.